iGamingko.com is the essential publication for the iGaming industry in Korea and around the world. 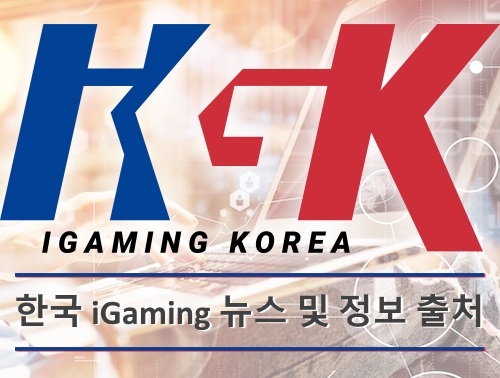 Furthermore, our informational website specializes in publishing and providing news and information about the iGaming sector in Korea. We are the best resource for online Gaming and gambling professionals as well as for iGaming Businesses. This is because our team of journalists, gamers and gamblers provide content that relates directly to the iGaming industry. Whether you are looking for gaming and gambling reviews, iGaming News or even tutorials we have it all! 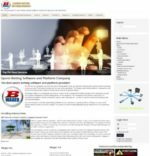 In addition, we have the largest iGaming directory on the internet as well as site recommendations for business and players.